Now’s the time to be a hero. Along with the new Anniversary Event, Blizzard has released Overwatch: Game of the Year Edition for Xbox One, PS4 and PC. The game is currently on sale for $20 off on all platforms until June 5th so if you want to gift it to that special someone, now is the time. 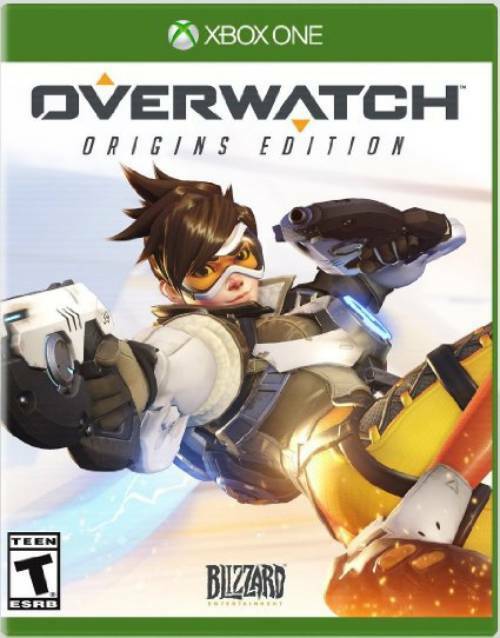 Overwatch: Game of the Year Edition includes the base game, Tracer for Heroes of the Storm, five skins from the Origins Edition, a Baby Winston pet for World of Warcraft, in-game portraits and a card pack for Hearthstone, and 10 Loot Boxes. With the event on-going, these Loot Boxes will net you the new skins, emotes, sprays and voice lines. 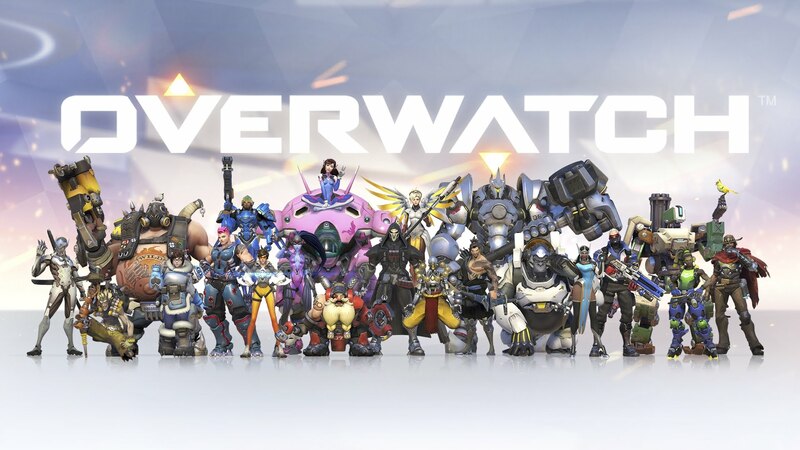 If you’re still unsure about buying the game, you can try Overwatch for free this weekend fro May 26th to 29th on the PS4, Xbox One and PC. It should be noted that PS4 and Xbox One players will need PlayStation Plus and Xbox Live Gold to play.